AnnLab and Wise Entertainment have assembled a powerful coalition of experts in media, communications, data, technology and journalism to directly address perceived risks of census participation among communities fearful and distrusting of being counted. We are agile and our unique expertise and orientation towards innovation, along with our network of media making and sharing experts, position us as strategic leaders for census media. 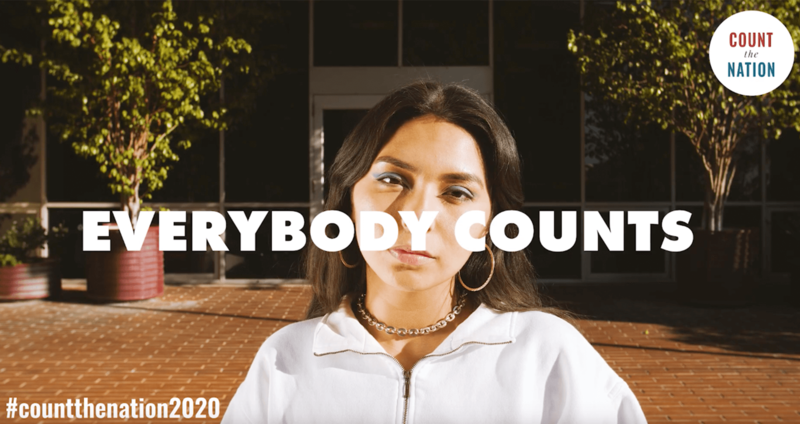 We are branding the Census as a key community movement in 2020.